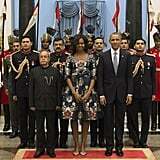 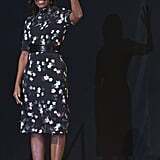 Being the first lady is by no means an easy job, but Michelle Obama always manages to do it in style. 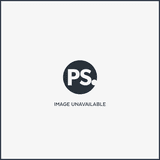 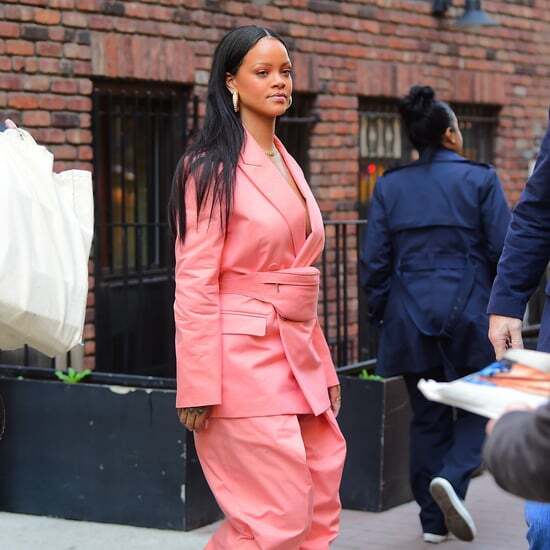 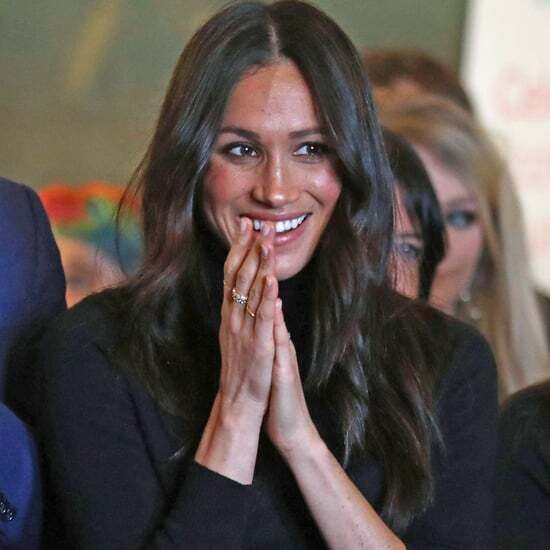 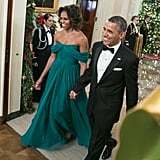 Whether she's stepping out on the red carpet at a formal function or she's just headed out for a walk with Barack, we've come to love how she always manages to give an elegant look her own surprising spin. 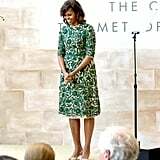 With some heavy-hitting designers in her corner (hello, Jason Wu, Ralph Lauren, and Tom Ford! 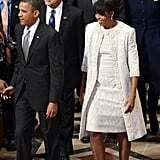 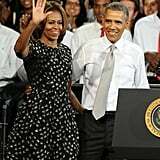 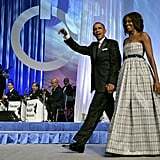 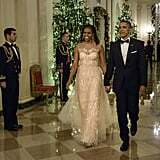 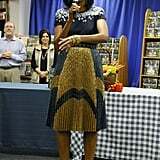 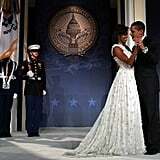 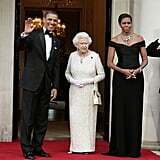 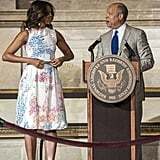 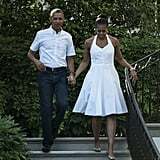 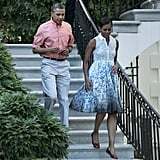 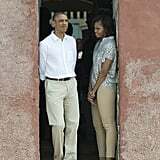 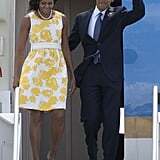 ), we've come to expect not just a great outfit but a bona fide style moment whenever she steps out of the White House. 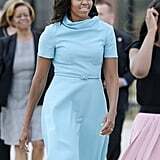 And while we may not have the occasion (or income) to copy every one of her iconic looks, there is still plenty to learn from her flawless FLOTUS style.